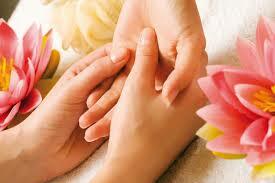 Zu San Li.. A Point of a Hundred Diseases on your Body: Here is what will happen if you massage it! 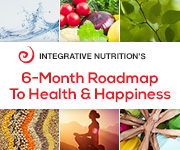 Where is the magic point (Zu San Li) in our body? 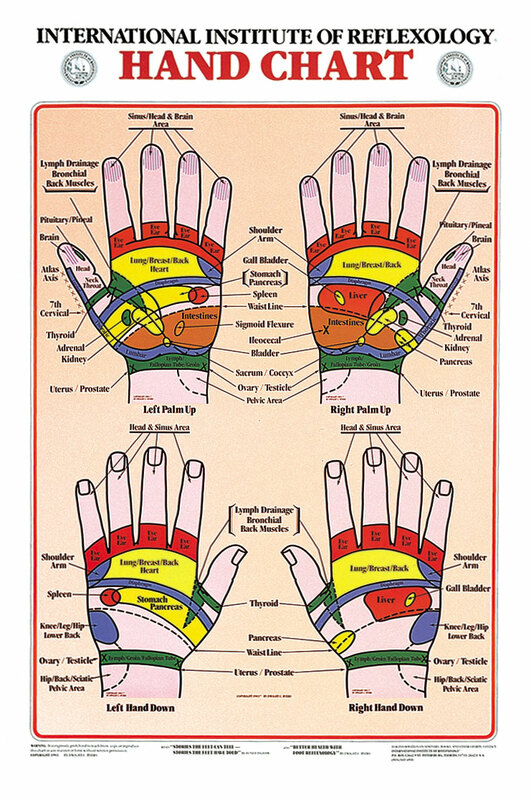 Read this article and find out… I started massaging right away…will you?! Points on Your Feet, Hands, & Ears Are More Important Than You Know! 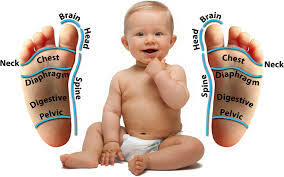 Did you know that there are certain pressure points on your feet, hands, and ears that target different organs, etc. in your body? 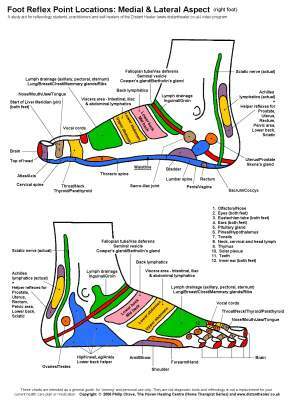 This is called Reflexology. 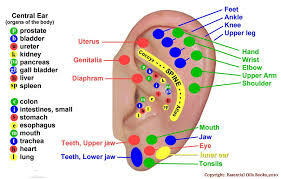 Practitioners believe that applying pressure to these reflex areas can promote health in the corresponding organs through energetic pathways. Read more…. 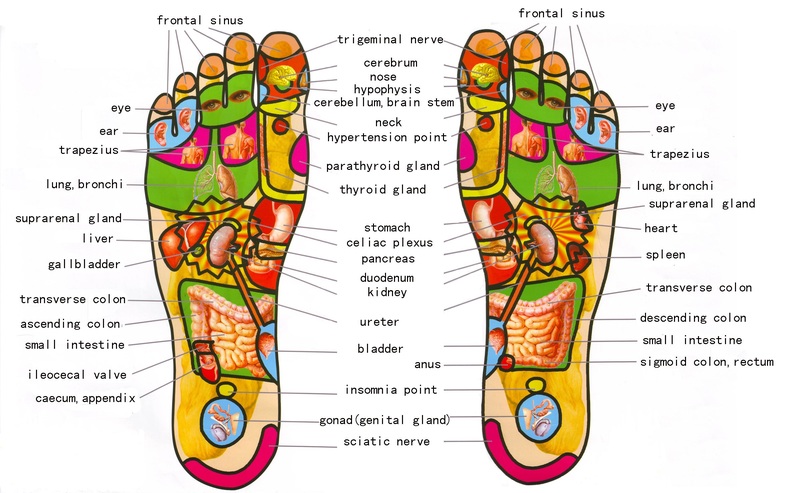 The theory behind reflexology is that these areas correspond to organs and systems of the body. 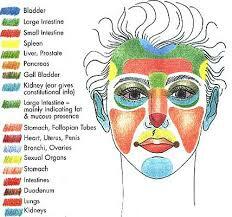 Proponents believe that pressure applied to these areas affects the organs and benefits the person’s health. I love using the added benefits of Essential Oils to enhance the experience!